Poignant and shocking stories expressing the reality of being without a safe and dependable place to stay illustrating the horrors young people face day after day. Stories that make for absorbing, thought-provoking reading. 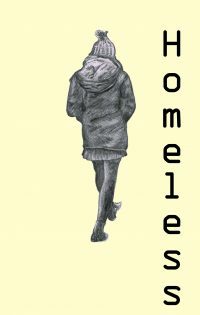 This anthology of poignant and at times shocking stories is the response to a writing competition organised by the youth homelessness charity SASH. The stories express the reality and vulnerability of being without a safe and dependable place to stay, and illustrate the horrors thousands of young people face day after day as they patch their lives back together in a society that appears to discourage their best efforts. 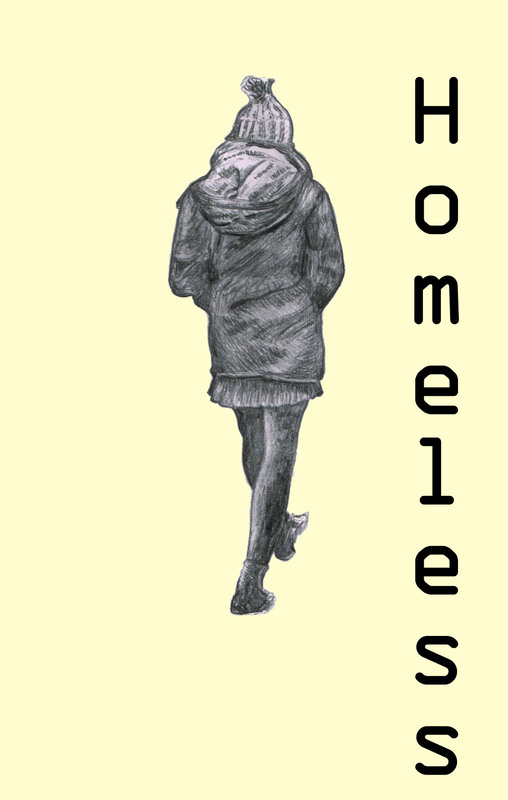 Homeless provides an insight into the many issues facing the displaced and makes for absorbing, sometimes funny, sometimes sad, but always thought-provoking reading. The competition was organised to raise awareness of homelessness among young people by giving a voice to those who are often silenced, and to ensure that those who have experienced the lack of a secure and stable place to stay and those who are currently homeless are less invisible. SASH prevents vulnerable young people from becoming homeless by offering them a room in a volunteer’s home.